Happy Monday, kids. It’s a cold, wet day in Portland, but what’s new. Got a recent (and sunny) memory to share. 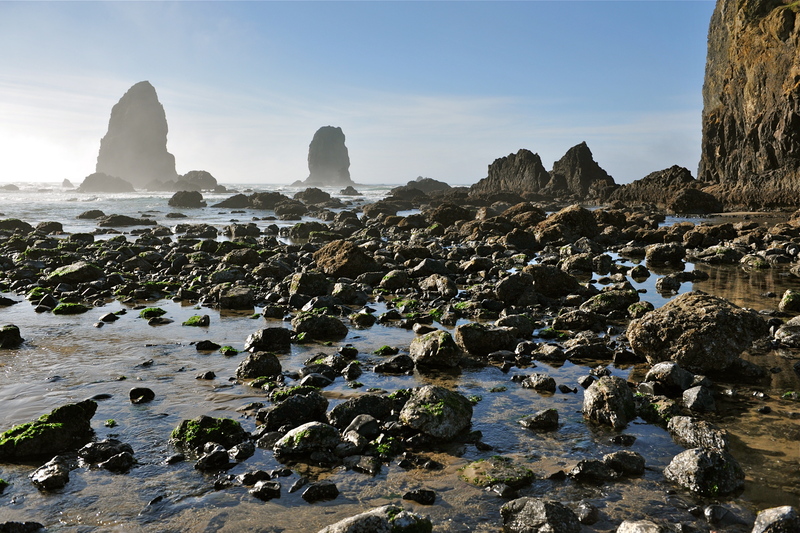 Last Monday, Jaro had the day off (let’s not forget why) and we decided to head to the Oregon coast. We needed a little breather from all the house hunting stress. 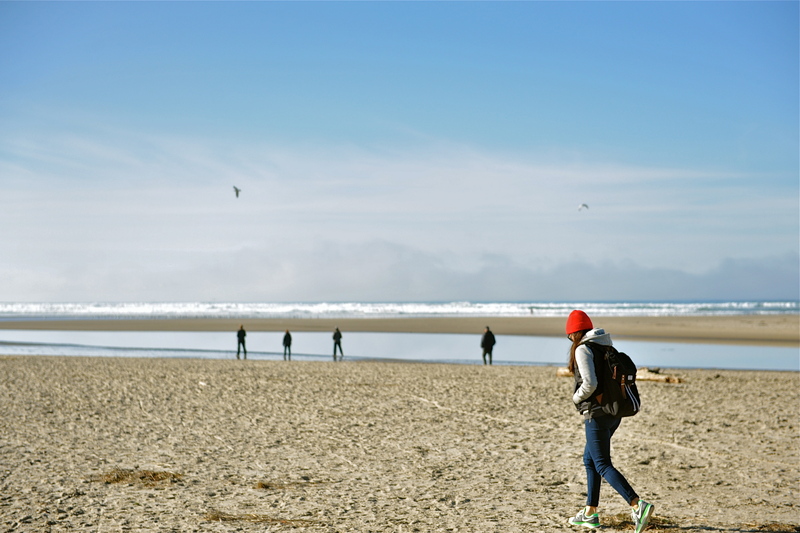 A two hour drive through pine forests lead us to Cannon Beach- a quaint, little beach town filled with art galleries and cafes. So cute. We strolled through town, wandered down a huge stretch of sand and finished the afternoon warming up over made-from-scratch clam chowder. It will be interesting to see how our definition of travel changes as we adjust to life back in the U.S. We have to realize that not all travel needs to be exotic or foreign. 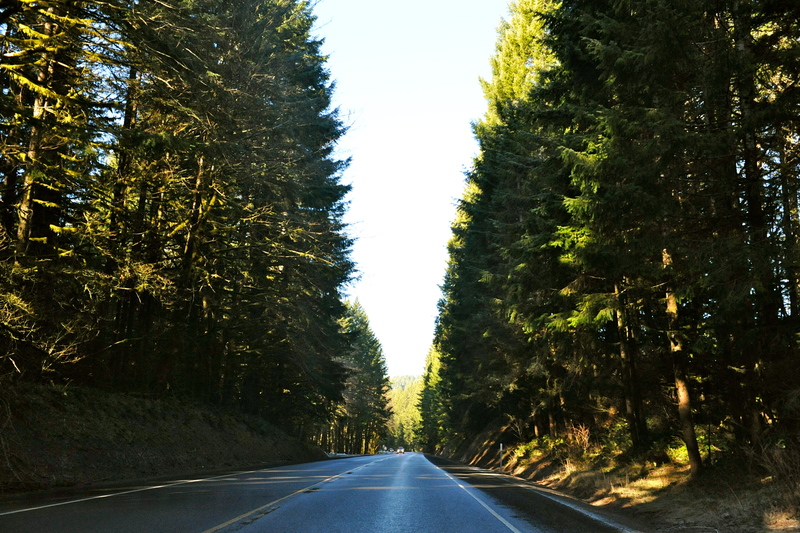 Sometimes, it can be a short ride away. More on that later. 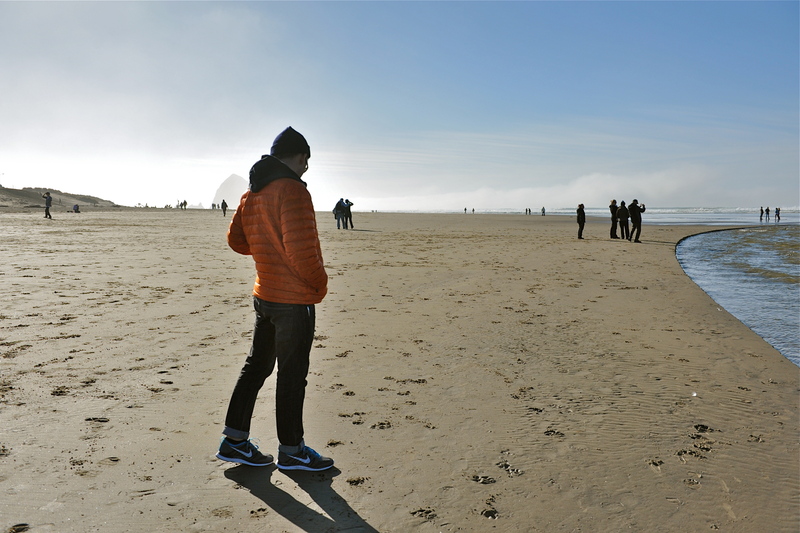 This entry was posted in Travel and tagged Beach, Cannon Beach, Coast, Landscape, Memory, Nature, Oregon, Outdoors, Travel, Travel Photography, Winter by Julie. Bookmark the permalink. I love beaches in the winter. Me too. There is something wonderfully peaceful about them at that time.